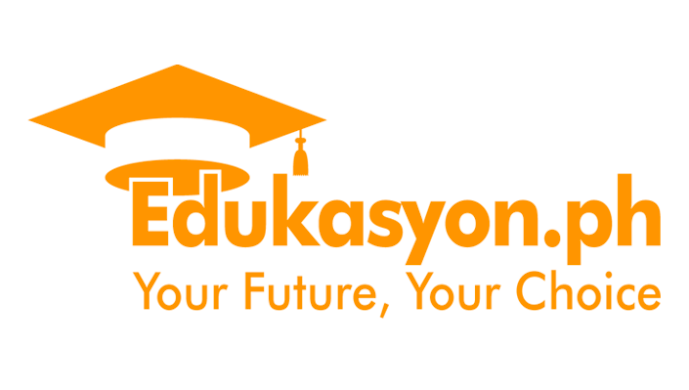 4/4/2019 – Edukasyon is a Philippines based edtech startup providing a one-stop portal for career and educational guidance, scholarship opportunities, and institution directories in the higher education sector. The acquisition deal of FindUniversity was completed in 2018 with an undisclosed amount. Following the acquisition, Edukasyon is looking to rapidly scale up its educational institution network. Founded in 2010, FindUniversity has built a directory of 20,000 educational programmes from 900 institutions. While Edukasyon’s own catalog currently boasts 20,000 courses from 13,000 schools and 500 institutions. Instead of closing down and assimilating FindUniversity’s platform into their own, Edukasyon has opted to leave both websites separated. FindUniversity will be revamping their website to include a new logo and homepage while implementing access to tools and contents on Edukasyon’s website. Edukasyon Founder and CEO Henry Motte-Muñoz stated in a statement that “We are very impressed with FindUniversity’s online visibility and robust database of schools, programs and rankings. We are excited to bring added value to its student users by integrating Edukasyon’s tools, resources and content, and to our partner institutions by offering an additional gateway to prospective applicants,”. 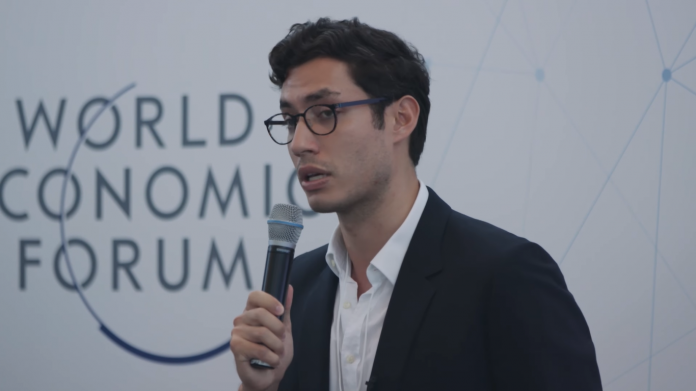 While Jason Townes French, Edukasyon’s chief technology officer added: “FindUniversity’s legacy product and wealth of analytics are complementary to Edukasyon’s innovative technology and engagement mediums,”. Edukasyon aims to reach 20 million students in the ASEAN region by 2020.